Researcher and Advisor with offices in Milan and Rome, MD and Owner of ADM-EA Consulting, President of Asian Studies Group studies centre focused on east Asia, professor and master 's module coordinator at New Institute for International Business of Milan, talents management studio's director, artistic producer and business mediator for eastern asia markets, bachelor degree in cultural an linguistic mediation (japanese and chinese languages and cultures, specialization in marketing and company law in China, already in charge of several internazionalization's programs of european SMEs in Japan in collaboration with Japan External Trade Org. As part of Asian Studies Group’s activity our Fund for Youth Creativity developed ,during last years, many initiatives aimed to boost cross cultural relations on important themes. As you know Switch on Your Creativity with its award called “International Dialogue Among Cultures” represents the best project sustained by our organization every year on international way. For the third edition as you can see in the specific informative area of this website we decided to host and sustain 6 different sections according with well framed creative categories. Mapping Korea is a cultural laboratory that put focus on the personality of King Sejong the Great, and his crucial effort in korean history for those aspects that concern the development and definition of own culture and tradition for korean peninsula. 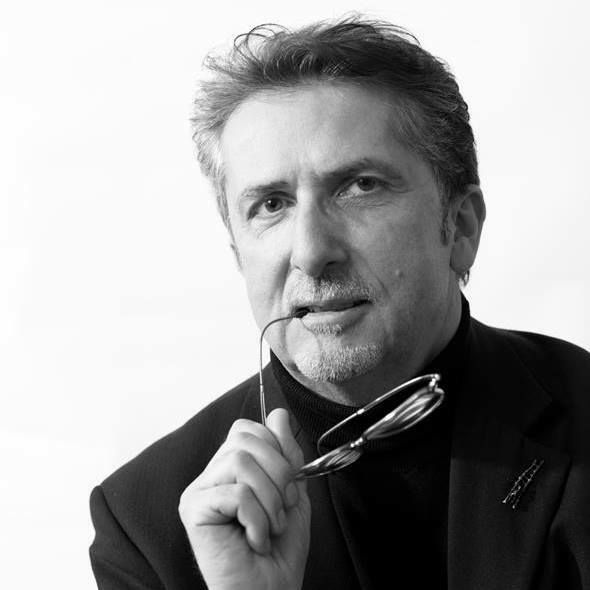 As follows a brief introduction made by Mr. Giancarlo Crocetti an italian representative of KSCPP living in USA. 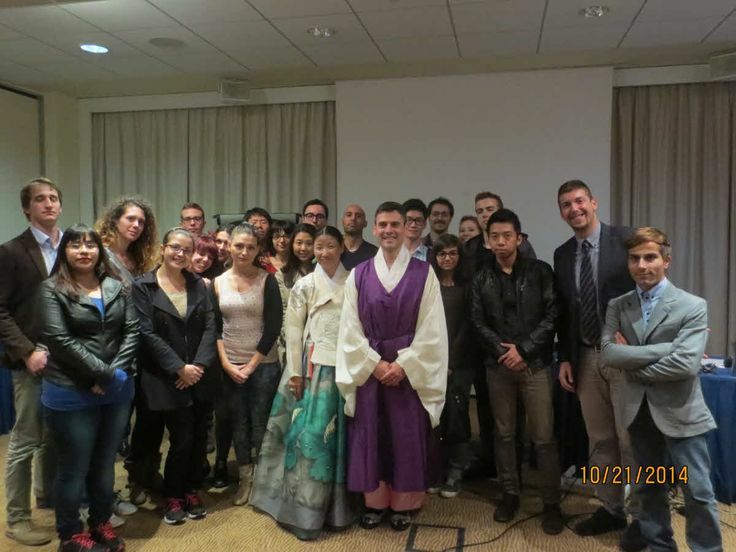 KSCPP Korean Spirit and Culture Promotion Project is non-profit organization that dedicated to raising awareness of Korean history and culture. In appreciation of the United State’s support for Korea during the Korean War and in the years that followed, KSCPP began to introduce the history and culture of Korea in the United States in 2005. 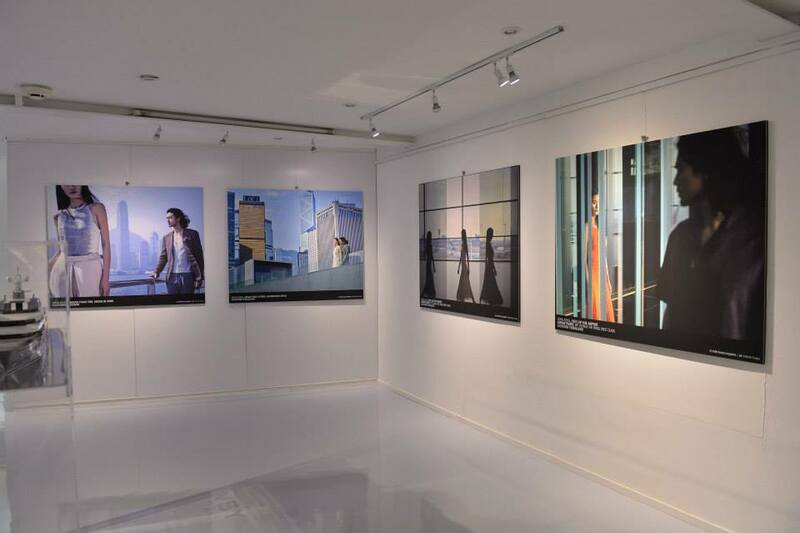 We distribute free literature and give presentations at museums, universities, schools cultural organizations, and corporations, for those who are interested in learning not only about Korea, but also about its culture & art generally. It is a non-profit organization staffed by volunteers, and all literature and events are provided free of charge. Throughout Korean history we many examples of creative thinking that brought to the scientific and artistic development with important contributions like the movable metal types in 1234 (200 years before Guttenberg’s type), unique astronomical charts, and culminating with the Hangul, the only alphabet in the world for which we know the author, date of invention, and the reasons behind the invention. However, creativity in Korea is not only a fact of the past. Korea had to develop a creative culture in order to reemerge from the backdrop of a war that left everything in ruins. Only through their creative and imaginative minds and with hard work, described by scholars like Bruce Cumings as “worked their fingers to the bone to create the industrial country we now see”, they were able to become the industrialized nation that we see today. It is with this spirit that KSCPP is honored to participate to the “Switch On Your Creativity” project and help new generations to develop that spirit of endurance, compassion, and devotion so distinctive of Korean culture that is part of any creative process. De Rerum Mirabilia in Milan: great start for Switch on Your Creativity third ed. According with fundamentals of charter of values for youth creativity presented during the second edition through official ceremony at presence of institutions, we decided to boost concretely an open call for producers and sponsors interested to take an important role in the contest not only for those elements may concern economic sustainment for our initiative ,but also as guidance for development of contents can be used as communication’s tools for sustainers on creative and innovative way with involvement of youth skills. Asian Studies Group with well selected network of operators as foundations, companies, private funds and investors confirmed some well framed production’s series for youth creativity that will have the opportunity to contribute on making day by day Milan as european capital of creativity! Each serie of contents will be produced with support and guidance of official tutors recognized among foundations, companies, private investors, twinned organizations. They will support the organizer to present topics and guidelines will be promoted to get cooperation of creative personalities from Academies, Universities, Researchers, Associations, Artistic groups and Movements etc from Europe and Asia according with Asian Studies Group’s Fund for Arts and Creativity’s with assignment of International Dialogue among Cultures Award and other official mentions / awards for each category. Beyond some productions that will be included in each sections as previously mentioned, we’ll also propose some topics following the fundamentals of charter of values, these argumentations will become creative proposals to allow free participation to our contest with full expression of creative freedom by each participant. 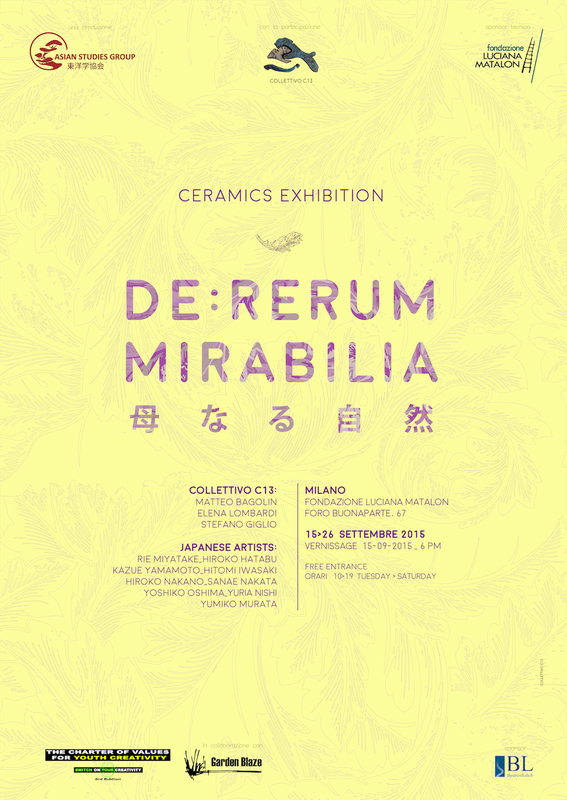 Now, we are also pleased to announce the start of the third edition with production of de Rerum Mirabilia, ceramics exhibition with participation of italian and japanese artists. The exhibition will be inaugurated on 15th of september at Fondazione Luciana Matalon in Via Foro Buonaparte 67 (vernissage 6 pm). The event is presented by Asian Studies Group in collaboration with Garden Blaze Talents Management and with sponsorship of Fondazione Luciana Matalon that is one of operators that sustain the charter of values and guide contents for contemporary art’s section for third edition of Switch on Your Creativity. The vernissage is also sponsored by Business Lunch. De Rerum Mirabilia represents a cross cultural interpretation of essence of nature inspired by latin text of Lucrezio and well examined by japanese and italian ceramists (collettivo C13) through cultural and creative lens of high- sensitive perception about nature-humanity’s relation . On saying that we should remember that japanese culture got well deep awareness of nature’s aesthetic and essence in relation with human life. Three ceramists will join our contest for Contemporary Art’s section of Switch on Your Creativity: Matteo Bagolin, Yuria Nishi and Yumiko Murata. Stay tuned to see pictures and video of official opening if you cannot join us in Milan. The opportunity to boost creative contents through well framed and international initiatives in prestigious museum in the center of Milan: that’s the effort proposed officially by Luciana Matalon Foundation to our organization. 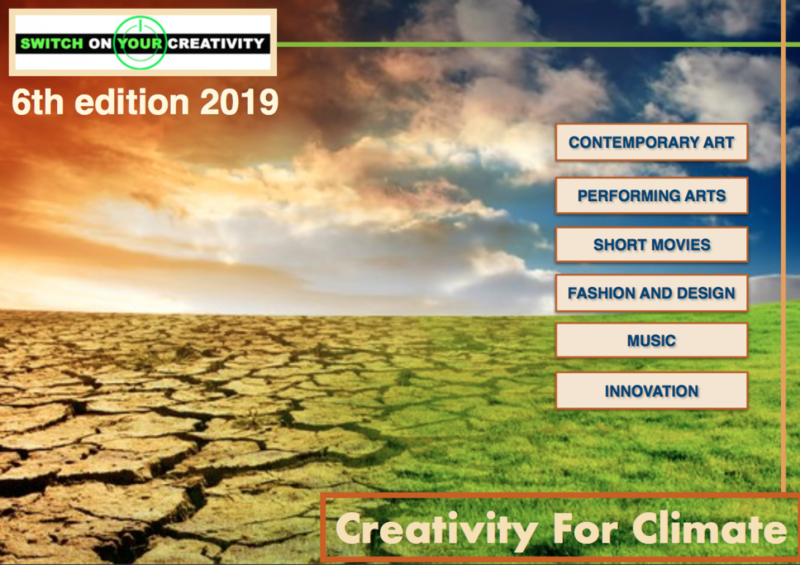 It certainly represents a great step ahead for The Charter of Values for Youth Creativity introduced recently through Switch On Your Creativity, the international contest for young creative talents developed by Asian Studies Group in Italy with cooperation of institutions and companies. We’ve met Dr. Nello Taietti, president and director of Luciana Matalon Foundation in his office at beautiful exhibition space of the Foundation in the center of Milan near Sforza Castle, surrounded by fascinating artworks in a peaceful but exciting and professional atmosphere and and we collected his impressions about the recent launch of the Charter – It’s exactly what we intend to do as Luciana Matalon Foundation – Taietti underlines – and we were born to improve continuously our guidance in behalf of youth creative personalities coming to Milan to experiment and share perceptions and perspectives on cross cultural dimension. 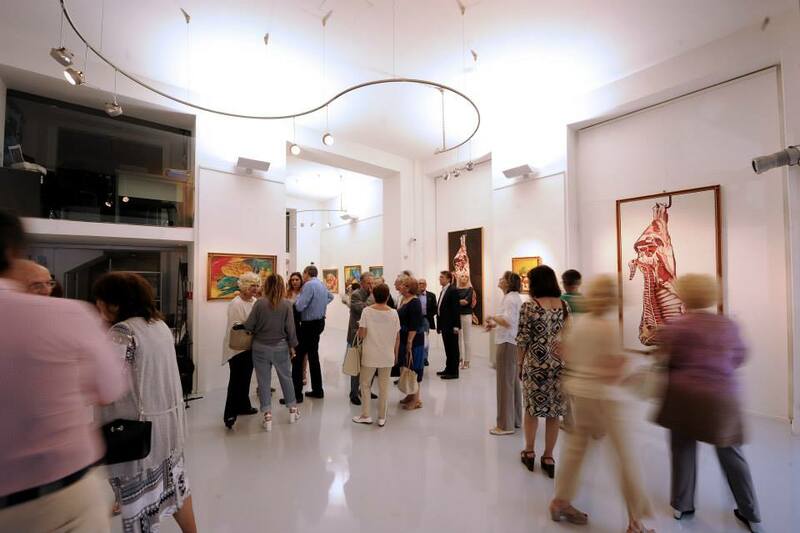 The Foundation was founded by artist Luciana Matalon on 2000 with the aim of creating an exhibition space which could become an international “crossroad” of new ideas and the occasion for visual, emotive and intellectual enrichment. 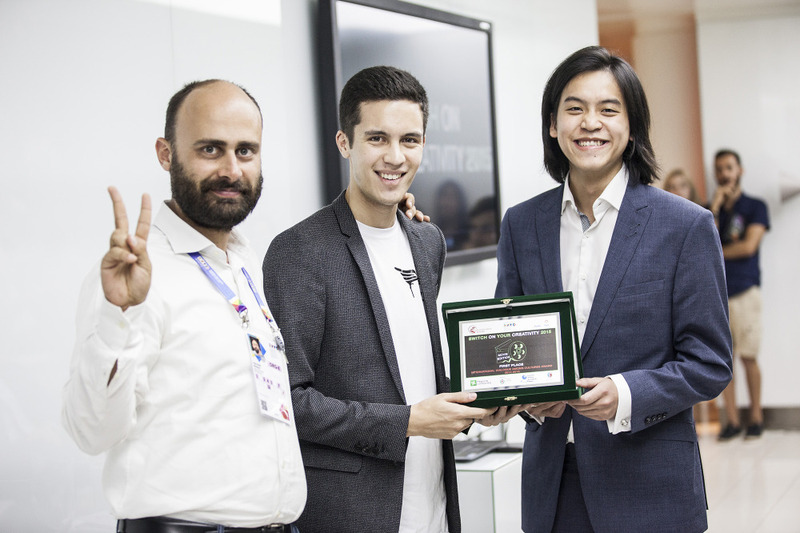 The Foundation is already involved in high level’s international projects and it started on cooperating with Cathay Pacific as Gold Sponsor of prestigious Cathay Pacific Business Award. With an interesting calendar full of activities and appointments confirmed by EXPO in Città, the list of events and exhibitions introduced by official channel of Municipality of Milan & Chamber of Commerce, Dr. Taietti and his staff willingly accepted the opportunity to support contents jointly and projects which follow the principles of the charter of values for your creativity. We are really into international researches and cross cultural contaminations through arts and creativity – Taietti continues – and we strongly think that young generations got the energy and skills to make these cultural perceptions much more dynamics and useful for that concerns concreteness in behalf of contemporary society. The Foundation contributes on our mission promoting exhibitions, meetings/conferences and initiatives of cultural exchange in their prestigious space according with parameters shared through the Charter of Values. Beyond doing that the technical support offered by Luciana Matalon Foundation’s staff with deep and long experience in contemporary art’s environment represents a plus value for our organization on selecting, guiding and developing talents for the preparation of third edition od Switch on Your Creativity 2015 / 2016 which will be focused on multi- creative contents from Europe and Asia. 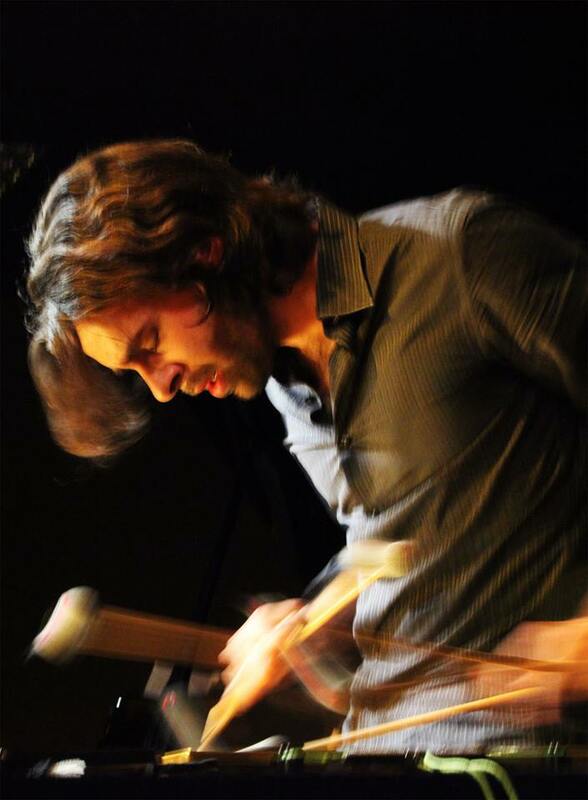 La creazione di due giurie all’interno del concorso per designare gli assegnatari delle borse di studio e dei riconoscimenti messi in palio da Asian Studies Group così come la nomina del vincitore al Premio Dialogo Internazionale Tra Culture 2015, hanno permesso la forte partecipazione, oltre ai componenti della giuria tecnico istituzionale, di 15 rappresentanti dello scenario giovanile selezionati fra operatori di settore, creativi, amatori e attivisti dal mondo culturale in genere. Le tre serate che animano la visione dei cortometraggi in gara ha dato inizio ad un accesso dibattito sul ruolo della creatività giovanile all’interno delle prospettive di sviluppo della società contemporanea delineando in maniera netta le peculiarità che il dialogo interculturale rappresenta all’interno di una città così dinamica e poliedrica come Milano, assunta a simbolo non solo nazionale ma internazionale nell’anno in cui corre il semestre dell’Esposizione Universale a Milano. 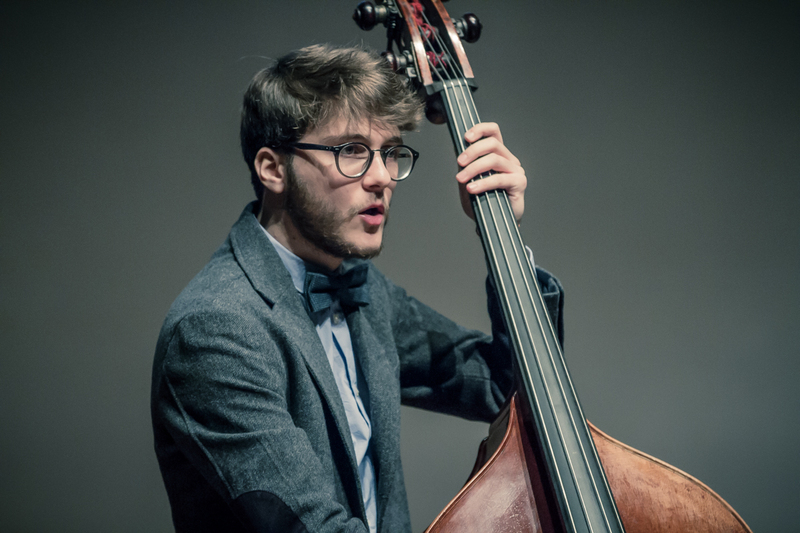 Ricordando inoltre l’accezione “Milano Capitale Europea della Creatività” come denominata durante il 150esimo anniversario delle relazioni diplomatiche fra Italia e Corea il 6 giugno del 2014 la giuria popolare riunita ha deciso di aderire alla composizione di un testo che sia di propositività operativa per la città di Milano e la sua comunità di giovani creativi. 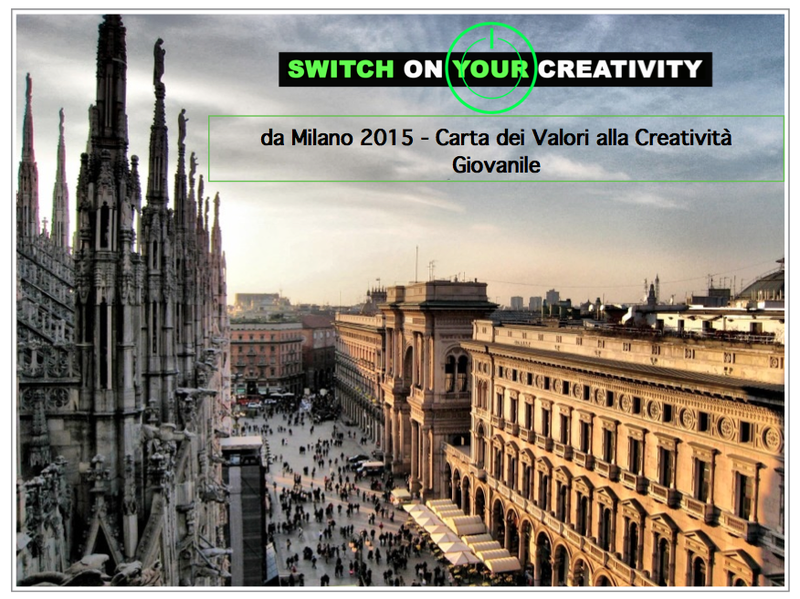 Switch On Your Creativity e La Carta dei Valori alla Creatività Giovanile da Milano 2015 rappresentano pertanto l’inizio di un nuovo percorso a cui saranno chiamati a dialogare giovani talenti, mondo delle Istituzioni italiane e Internazionali, operatori di settore e protagonisti del mondo della produzione artistica in una joint simbiotica funzionale alla valorizzazione di Milano come capitale creativa in termini non solo rappresentativi dell’industria dell’arte e della cultura in genere ma anche e soprattutto del mondo giovanile come risorsa, forza aggregante e costruttrice di una società vivissima per carisma interculturale, poliedricità e innovazione.